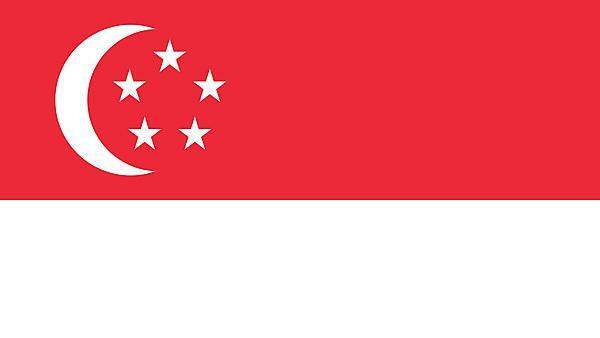 Find out more about our international connections with Singapore. Established in 1985, the Singapore Accountancy Academy (SAA) is a leading accountancy education provider, attracting and developing talent from around the world. SAA Global Education has consistently produced prize winning graduates for the Association of Chartered Certified Accountants and Certified Accounting Technician programmes, in the Singapore and International categories. The University of Plymouth is a franchise partner of SAA Global Education so if you’re a student, and have successfully completed their Polytechnic Diploma in Accounting and Business, you can study our top-up courses in Accounting and Finance and Business Administration at SAA. Please note that the University of Plymouth is no longer recruiting from the Singapore Accountancy Academy as our franchise agreement is ending. The first educational institution in Singapore to adopt the Problem-Based Learning approach for all its diploma courses, the Republic Polytechnic (RP) has six schools and one centre offering 38 courses to 14,000 students. If you pass your Diploma in Electronic Engineering at RP, you can join us in Plymouth to study Year 2 of our BEng Electrical and Electronic Engineering; BEng Robotics; BSc Electrical and Electronic Engineering or BSc Robotics courses. Singapore Polytechnic has provided education and training for 150,000 skilled personnel since it first opened in 1954. We have an established link with one of the Polytechnic’s academic schools, the Singapore Maritime Academy. If you’re a student who’s successfully passed your Diploma in Maritime Business then you’ll be able to apply to the final year of our BSc (Hons) Maritime Business degree courses. Similarly, if you have your Diploma in Nautical Studies you can apply to the final stage of our BSc (Hons) Navigation and Maritime Science degree course. Student's will also have the opportunity to progress onto a one year Master degree at Plymouth in a relevant field.